Marrying the architectural styles and craftsmanship of the Old World with the maintenance-free materials of the New creates this beautiful Victorian Conservatory. Options such as etched glass, finials and ridge cresting create a room that is as timeless and enduring in its structure as its architectural style is in history. 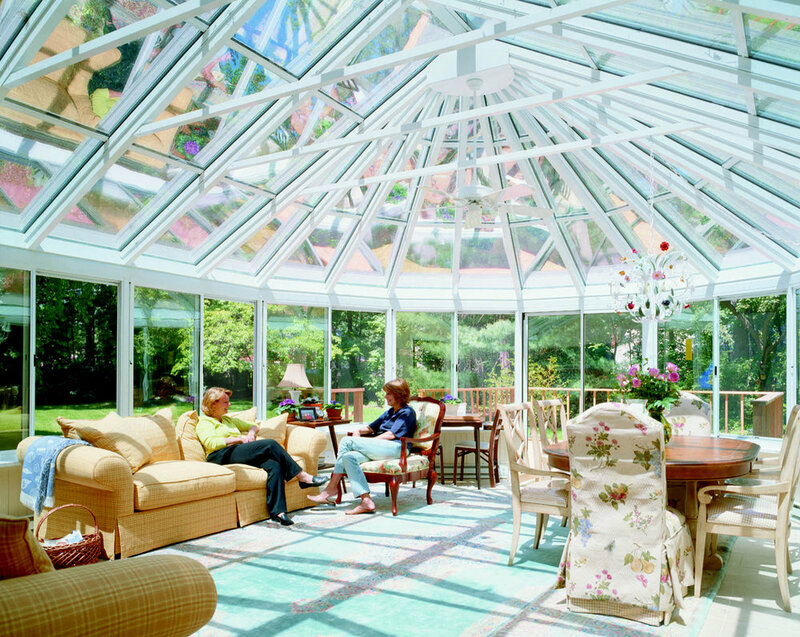 Light pours into this unique glass sunroom from all angles, bringing warmth and openness to your traditional home. 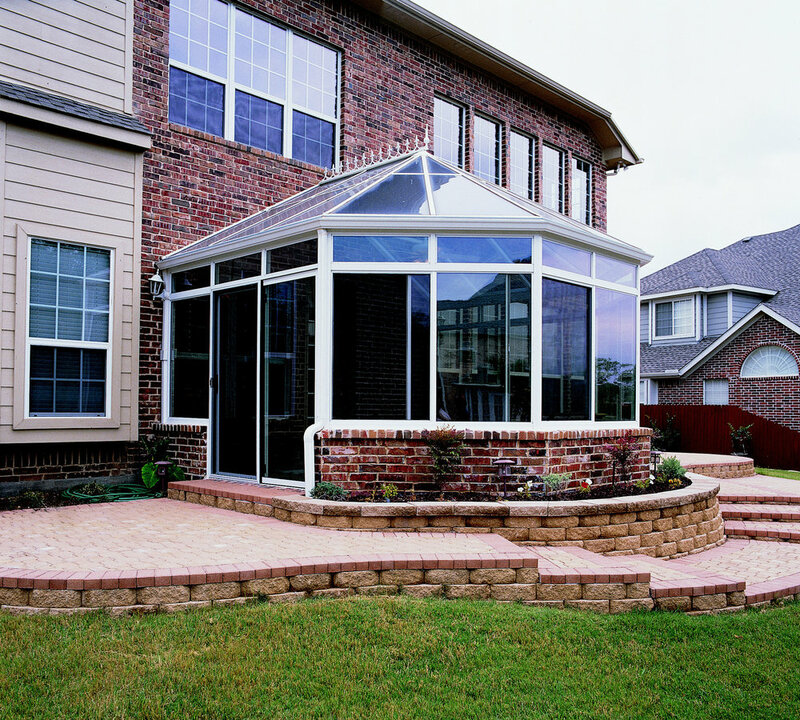 This stately, spacious glass sunroom brings immediate stature to the home it adjoins. 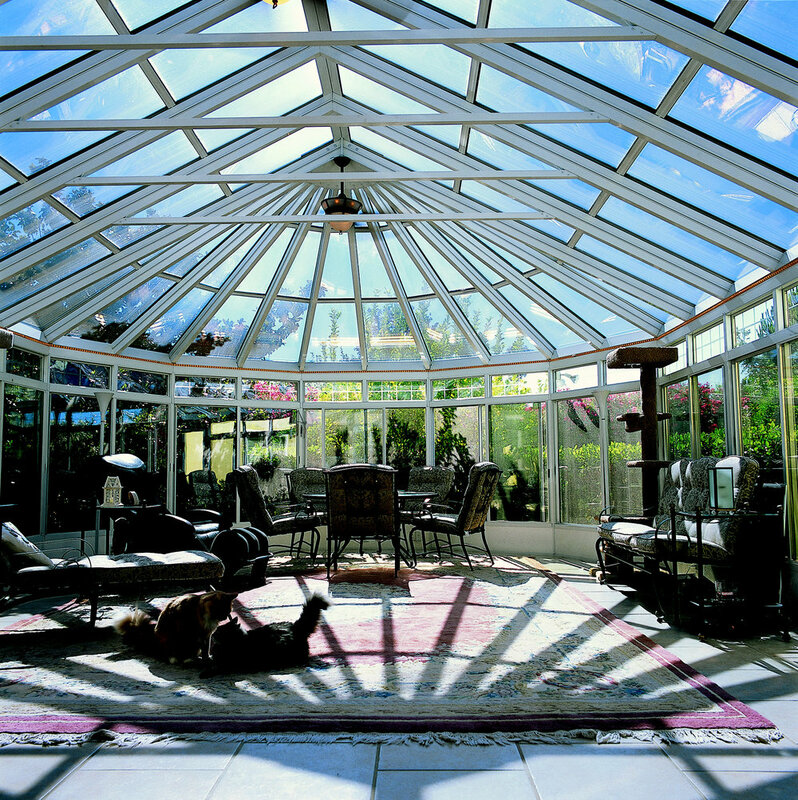 Create an absolutely extraordinary space with the Victorian Conservatory in rich, natural wood. 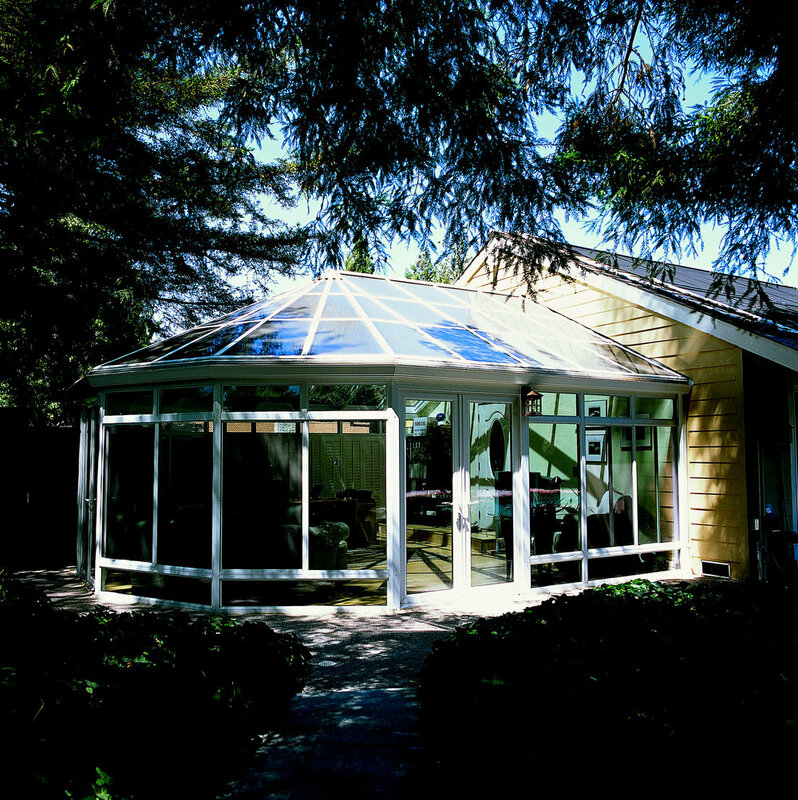 This traditional, historically correct conservatory combines simplicity and strength combined with elegant style and grace. Beautiful style and elegance make the Georgian Conservatory a timeless classic.